The Kingsley School owes its existence to the determination and initiative of Rose Kingsley, the elder daughter of Charles Kingsley, the Victorian author known best for his novel ‘The Water Babies’. 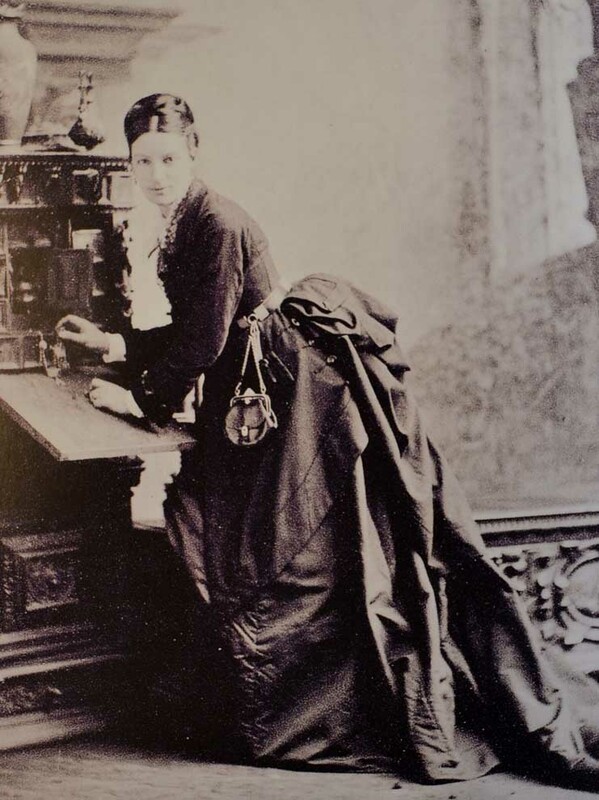 Miss Kingsley was supported considerably by many public-spirited residents and dignitaries, who recognised the need for educational provision for young women from Royal Leamington Spa and its environs. 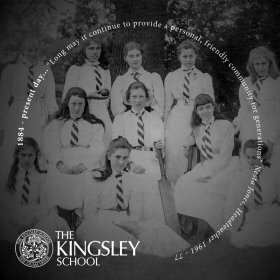 Indeed the School began life in 1884 as Leamington High School and only became The Kingsley School to recognise and celebrate Rose Kingsley’s contribution to Leamington in 1949. The School’s original location was in the town centre and moved to Beauchamp Hall in 1922. This building, built of Cotswold stone, remains the nucleus of school life even though other local houses have also been acquired to accommodate our Preparatory School and Sixth Form. These unique town-centre buildings have a character of their own and they endow the School not only with the facilities needed for an educational institution but also with the friendly and supportive feeling of a house and home. They help in providing the individual educational provision that Kingsley can offer. We are immensely proud of the School’s history and the strong academic record it has sustained for 130 years in Leamington. "Long may it continue to provide a personal, friendly community for generations." Click here to view a leaflet detailing Kingsley’s heritage.